Are you struggling emotionally? Do you need help? When you don't know where to start, START HERE. If you don’t know where to begin getting mental health, substance use or emotional help for yourself or someone you know—start here. Colorado Crisis Services provides confidential and immediate support, 24/7/365. If you are in crisis or need help dealing with one, call this toll-free number 1-844-493-TALK (8255) or text TALK to 38255 to speak to a trained professional. When you call the Colorado Crisis Services Center, you will be connected to a trained crisis counselor. We offer translation services for non-English speakers, we engage in immediate problem solving, and we always make follow-up calls to ensure you receive continued care. APS: Accelerating Learning for Every Student, Every Day! Explore Academic & Career Pathways. Which Academic & Career Pathway is right for you? 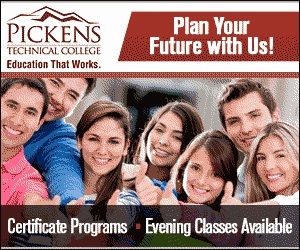 Plan Your Future with Pickens Tech! Concerned about your safety at school? Find out more. Do you know of an APS student who is up to the challenge? 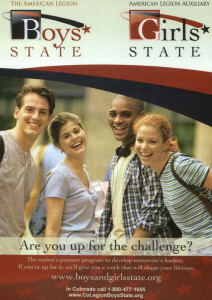 Let them know about Boys and Girls State! Visit the Boys & Girls State Website. Learn about safety on the Internet. Find a tutor. | View reviews of online tutors. View our High School Planning Guides. 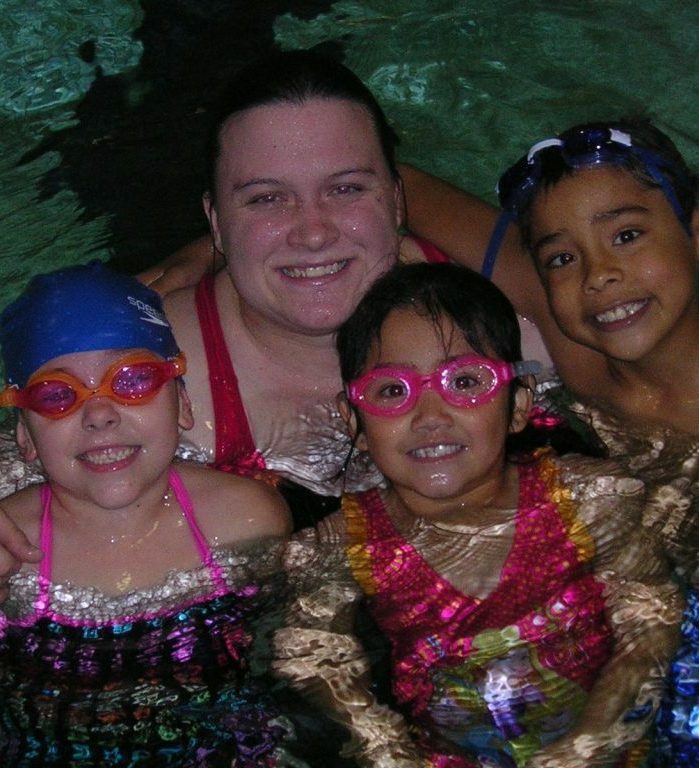 Find out how to volunteer in your community. Are you a parent and student? We have resources to support you! Aurora Youth Options (AYO) is taking referrals from a broad base of identified “gatekeepers” in the community for middle and high school youth who are displaying troubling behavior. An AYO youth specialist will provide a risk and protective factor assessment, and then link each youth to needed resources in the community. AYO oversight is performed by a Community Steering Committee. View the Aurora Youth Options flier. Space Career Information for Students Webster University International Space Alumni Chapter seeks to identify and consolidate in one place the most effective space career information available to APS students. From comprehensive data on available jobs, to salary opportunities, the space career Web page (International Space Alumni Chapter) offers immediately useful, easily accessible information to all students interested in the space industry. Find out more.